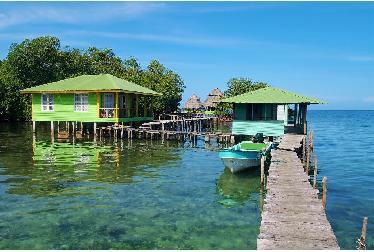 Central America continues to grow in popularity as a honeymoon destination. Its picturesque landscapes, ease of access and budget friendly prices never fail to impress. Belize, Panama and Costa Rica all make for ideal places to explore with your love. 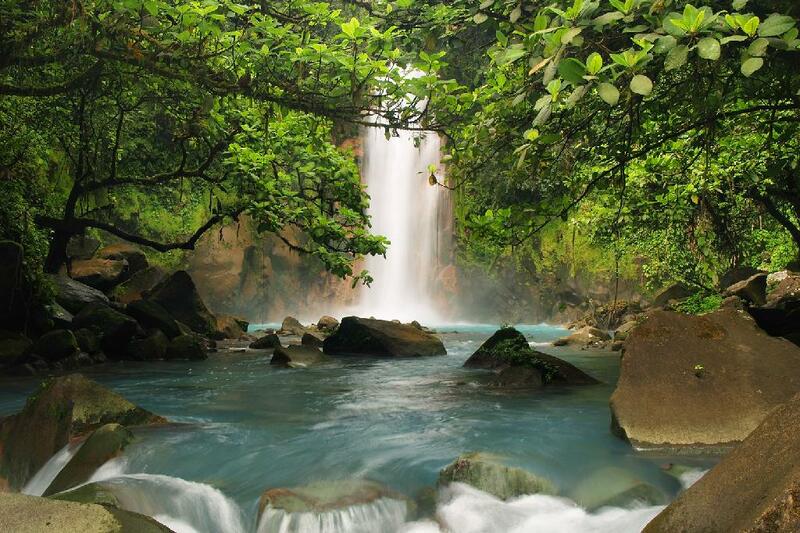 Costa Rica is a true newlywed's delight. This peaceful country has cities, small towns, volcanoes, beaches, mountains and more. Spend the morning overlooking the fog in the mountains of the Central Valley. Head to the monkey and sloth wonderland of a beach in Manuel Antonio by the afternoon. For language enthusiasts, this country is one of the best to practice your Spanish! Can't get enough of the tropics? Go on and book your tickets to Panama. Start in the capital, Panama City, where you'll take advantage of international shopping and marvel at the Canal. Island hop at Bocas del Toro, which features nine major islands. Or drink in the highlands at Boquete, a famous coffee town. 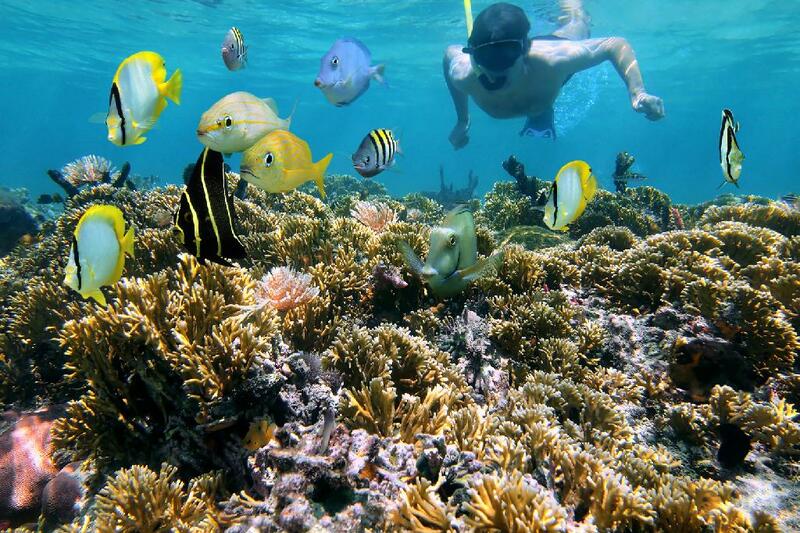 Go off the beaten path and head to Belize. 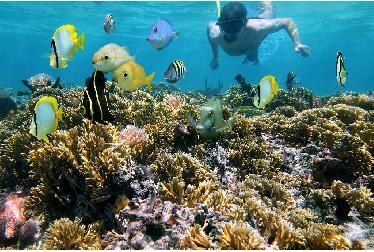 Scuba dive in the barrier reef and revel in the beauty of jaguars at the Cockscomb Basin Wildlife Sanctuary. 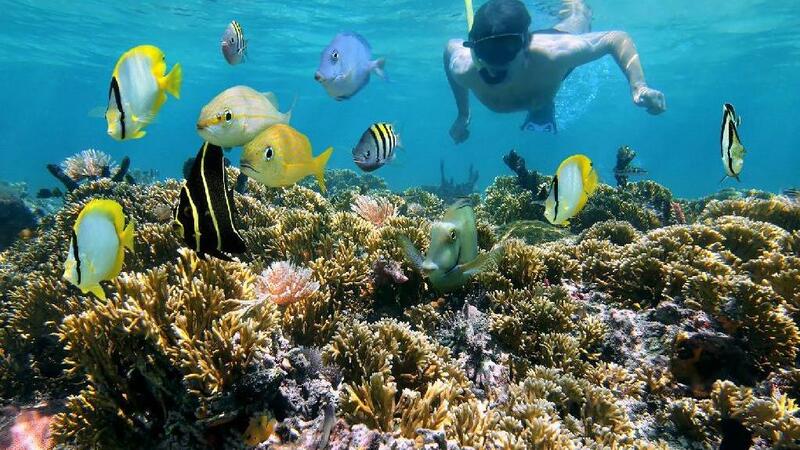 Animal lovers will be at no shortage of things to do in Belize. 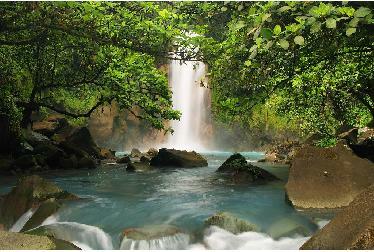 Central America is destined to be one place you and your love return to time and time again. Looking for a specific location in Central America?